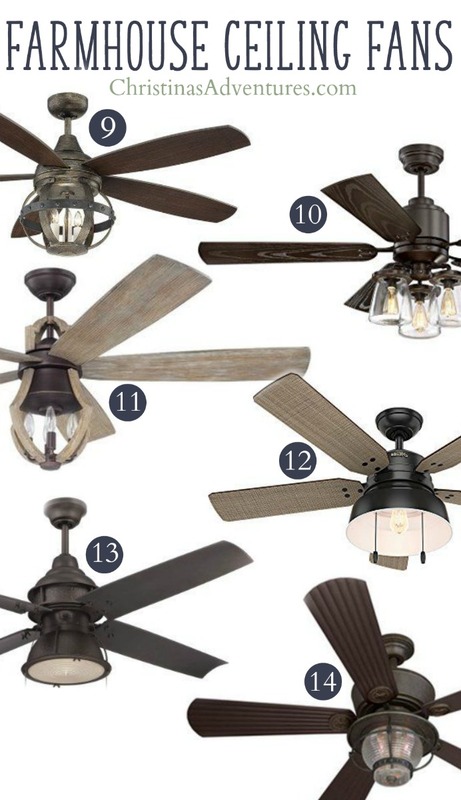 The best places to find farmhouse ceiling fans online – many rustic and industrial styles for any budget! Affiliate links are included- full disclosure here. 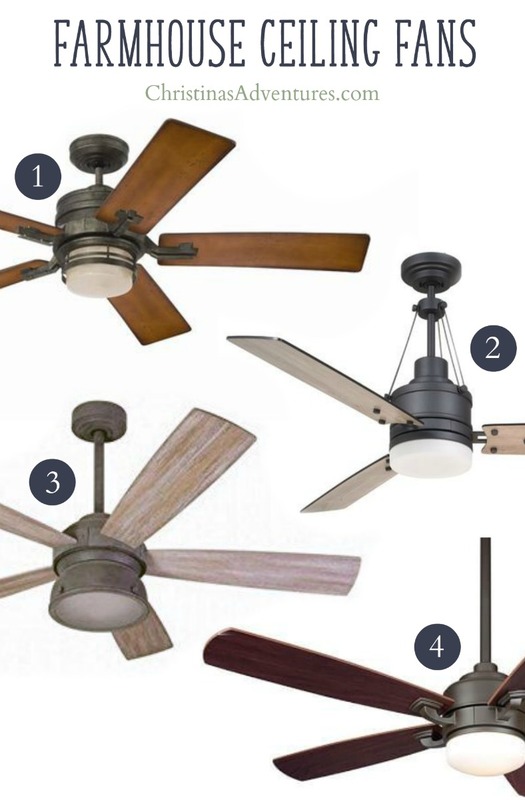 Ceiling fans – they’re kind of a necessary evil. We love using them in the warm months, but I have never loved how they looked. BUT I just found out there is a whole new wave of farmhouse ceiling fans I knew nothing about – and they’re beautiful! 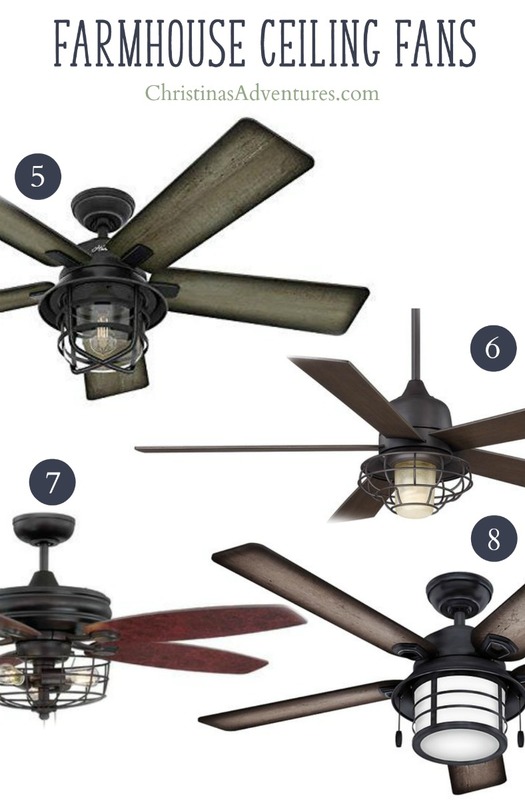 These fans aren’t just functional, but they will add visual value to the room. They’d add character to the room instead of taking away from it. 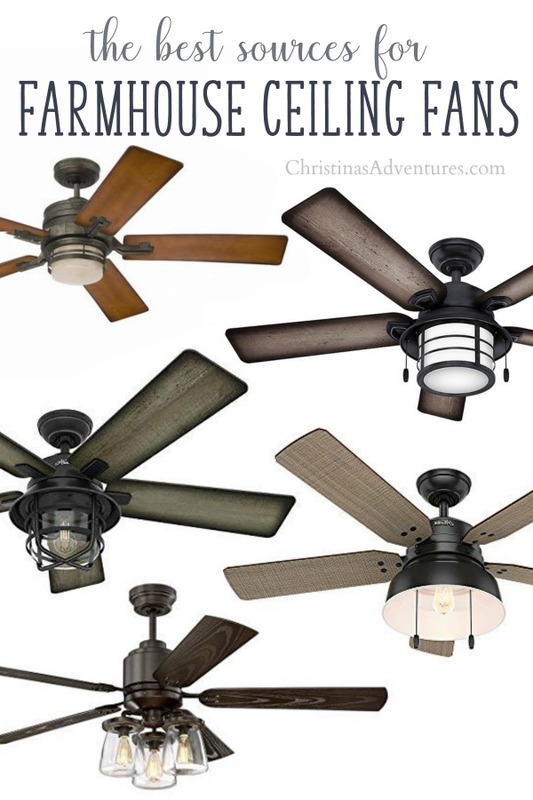 I rounded up my best picks for every budget – keep scrolling to find the farmhouse ceiling fan that’s right for your home. If you’re looking for other ideas for how to add character to your home, I wrote a FREE ebook for you! It gives you ideas for how to add character to your home – whether it’s an old house like we live in, a new build, or even a rental! There’s ideas for everyone – just sign up using the form below.